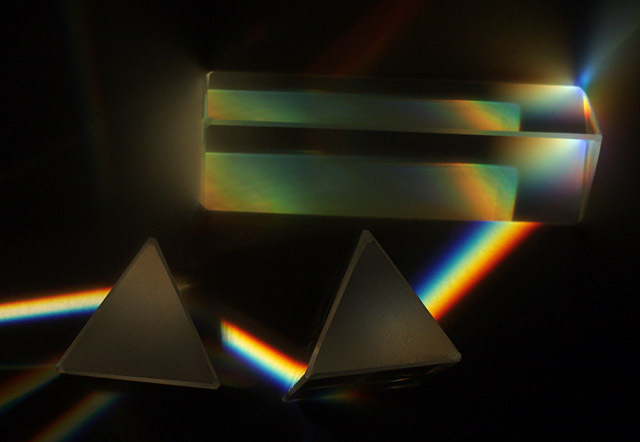 Prisms on white BG.Projector and deflectors. Slik Tripod. Polorizer.Manual Mode.5500k.Tiff file. If this isn't PF, I don't know what is... great job with those prisms. I don't love the composition, but am impressed with the technique used here. 6. Cool image! Like how the color works all the way through the image. Proudly hosted by Sargasso Networks. Current Server Time: 04/25/2019 08:03:00 AM EDT.